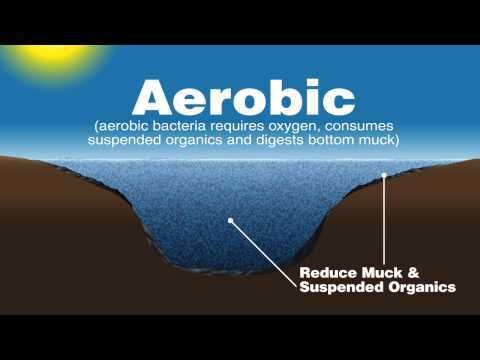 Pond Logic® EcoBoost™ - Airmax® Inc. 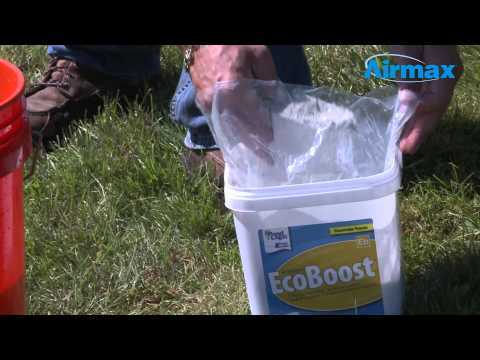 Apply EcoBoost™ every 2 weeks or at the same time PondClear™ and MuckAway™ is applied. Wait 3 days after an algaecide and/or herbicide treatment to apply EcoBoost™.